Oh God, this trailer is so exciting! And am glad Beth is still live! How are we going to wait till October? 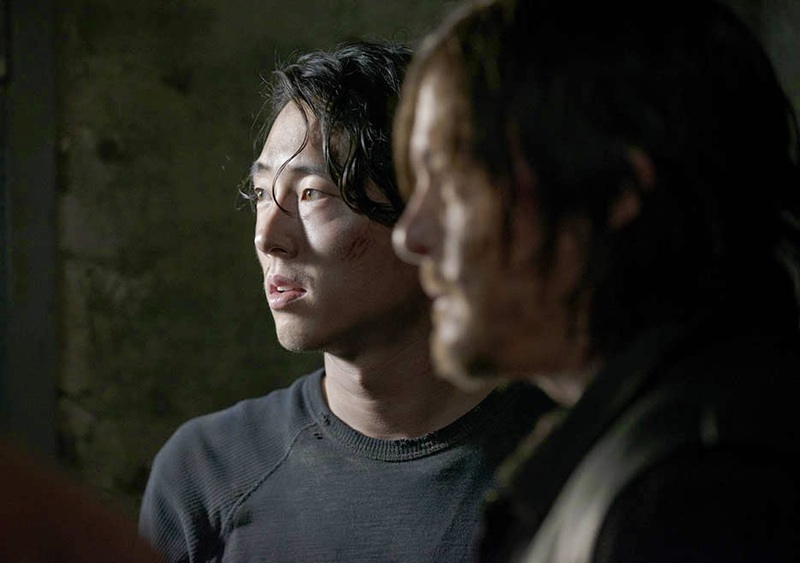 Stay tuned with us for more details about the fifth season of The Walking Dead! Premiere date: October 12, 2014. 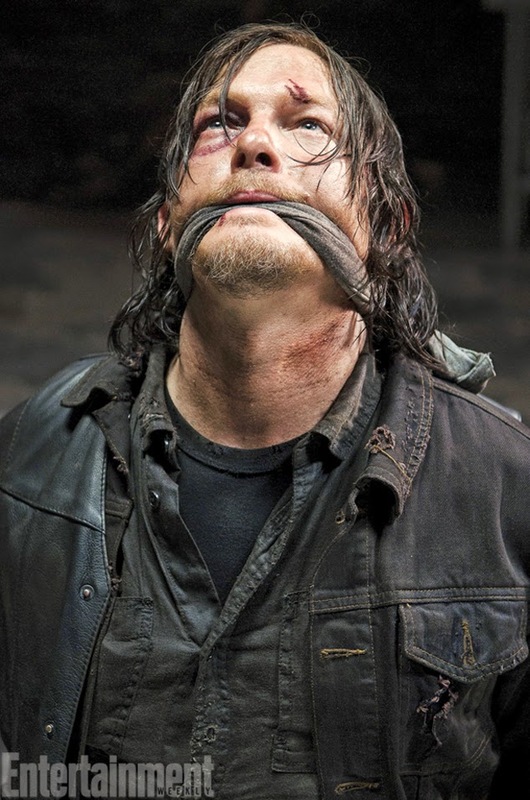 Looks like Daryl Dixon is in dire straits… Let’s hope he won’t get killed, he’s one of the most interesting character in this show! 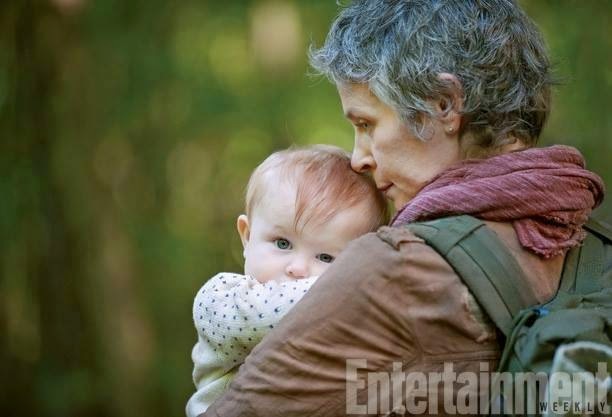 I don’t care much about Carol and Tyreese, but please, the baby must survive! Don’t miss the new season of The Walking Dead, it consists of sixteen episodes, and it is returning this October on AMC! It’s going to be awesome! 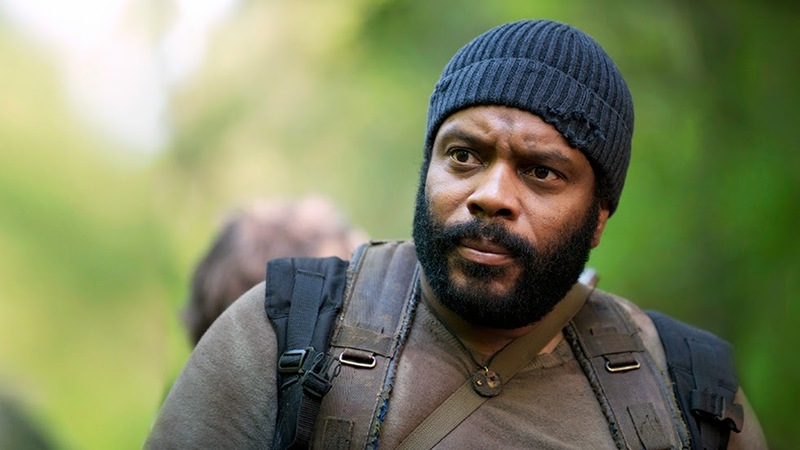 The Walking Dead Season 5 – Andrew J. West plays a new character named Gareth. 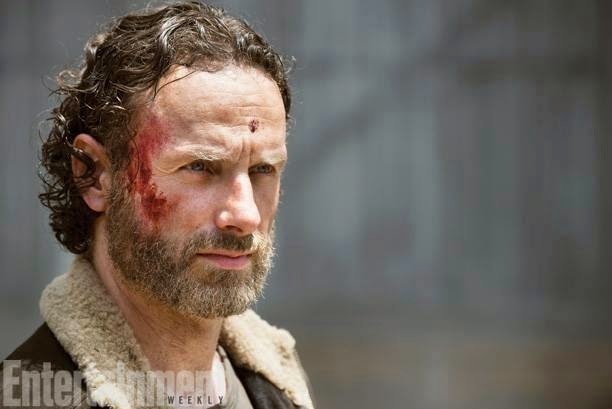 Do you approve Rick’s new costume for the fifth season? And you know more about Gareth? Is he a good guy or a villain? 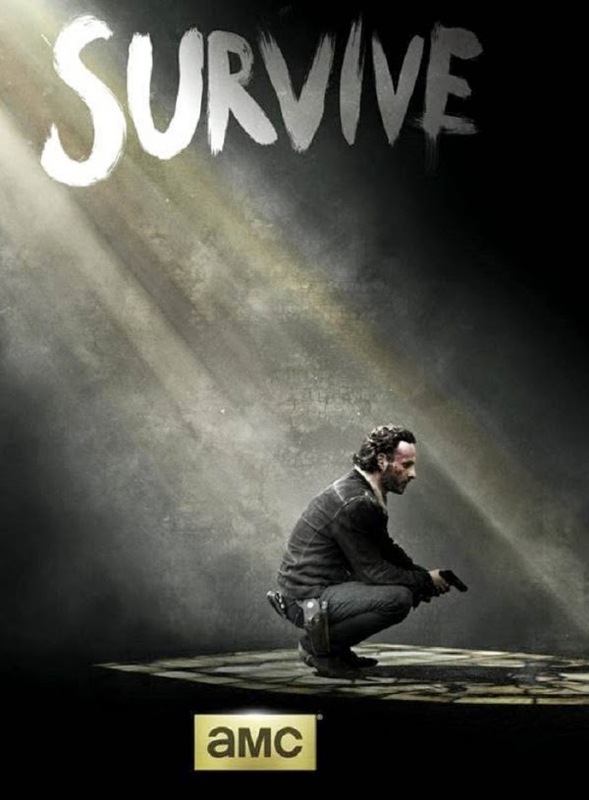 By the way a first official trailer of Season 5 of The Walking Dead should be released on July 25, 2014. So stay tuned with us! The Walking Dead Season 5 – Greeting from the set. Sounds like the first episode of Season 5 is going to be epic! Can’t wait to see it! Any idea what’s going to happen int his first episode? Will Rick and his friends manage to escape from that train wagon? 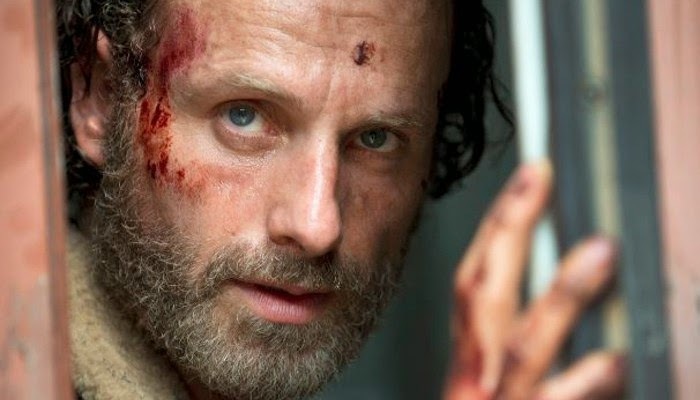 The Walking Dead should return on air on AMC sometime around this autumn. So be ready for the fifth season, it’s going to be awesome!